Q&A with Kathleen Quinlan, founding partner at Fiore Botanica | Nova Scotia Business Inc.
On September 19, 2018, Fiore Botanica announced its founding partner Kathleen Quinlan as a Finalist in the prestigious 2018 RBC Canadian Women Entrepreneur Awards program, presented by Women of Influence. Ms. Quinlan represents Eastern Canada for the Micro-Business Award. We sat down with Kathleen and her business partner Phaedra Charlton-Huskins to learn more about Fiore Botanica, its international growth, and what this award means to the business. Q: How does it feel to know you're representing Eastern Canada for this award from right here in Lunenburg, Nova Scotia? A: While the dream of Fiore Botanica started in my kitchen in Montréal, I chose to grow the company in Nova Scotia, which I now call home. I'm very proud to represent both Quebec and the eastern provinces. I’m proud to show you can be successful, have growth, build a company, and follow your dreams in rural areas – particularly rural Nova Scotia. You can be successful, have growth, build a company, and follow your dreams in rural areas – particularly rural Nova Scotia. Having grown up in rural Ontario, rural communities are very important to me. I have a soft spot for them. I think they are so intrinsic to what makes Canada, Canada, and offer a unique quality of life. Although there can be a reality of economics, I really wanted to demonstrate you shouldn't be afraid of that in rural areas. 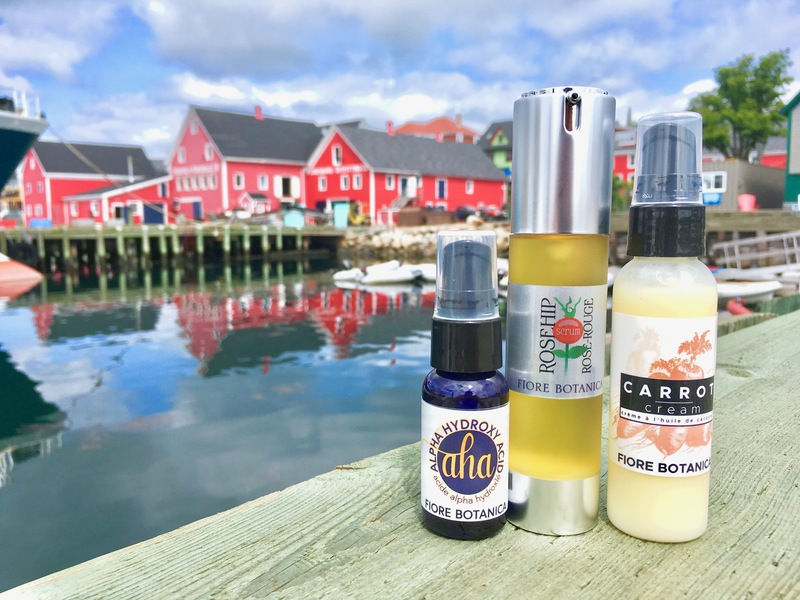 Q: What led Fiore Botanica from Montréal to Lunenburg? A: Well, when I decided I wanted to do a retail shop with a production space attached to it, I knew I wanted to come further east. Of course, I loved Montréal. Beautiful city. However, I really felt that what I wanted to do fit well with coming to a rural area, and in particular Nova Scotia. This is a 100% natural company and I wanted the environment to reflect what the company was about. That's what led me here. There were also things from a business perspective that I looked at. 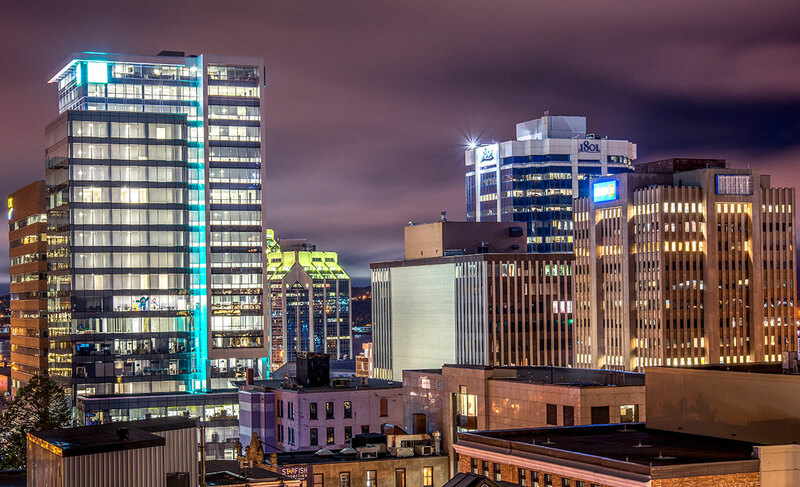 One of them was the fact that Nova Scotia does not have any kind of occupancy tax or business occupancy tax. That's actually quite huge, and I don't think a lot of people appreciate that. That tax could add thousands of dollars a month to my bottom line, and that's a pretty hard thing. All of these things really matter. I think it's really important in rural areas to be promoting and encouraging vibrant businesses – smaller businesses – that can grow and provide local jobs. I think it contributes to a stable economy for areas like this. Q: Fiore Botanica has seen tremendous growth over the last little while. Can you expand on that? A: The first store opened in Liverpool and literally within six months I was saying, "I have to bring a business partner in." It just kind of took off, and in an area that you maybe wouldn't have expected that growth. That’s how I asked my business partner, Phaedra, to come in, and then within six months of that, we had to go to a larger space in Liverpool. And then after that, we decided we were going to make the jump to Lunenburg. That jump was really about wanting to focus on growing the e-commerce side of our business and knowing the opportunity here with so many international tourists. When tourists come in from all around the world, we say to them, "Yes, we ship it." We've had to increase production. You've got to have confidence in business, and I always feel once you use my products, you're going to continue using the products. We've really branded our store. As people come in, they ask about the products, and we are able to give them a little bit of education on why these products are different. There's that personal connection and we like to give them a really good customer experience. The other thing that's happening is our website and e-commerce sales are over the top. They've almost doubled since last year. We have the highest conversion rate in our industry. People go online and they purchase. We still kind of gasp at that, because you think of these major companies that are out there, but we're beating them on that. Those are the numbers that really garnered the attention of Women of Influence for this award. "The other thing that's happening is that our website and e-commerce sales are over the top." Another area of growth for us has been amenities for hotels. We’ve grown from two to 15 – from boutique hotels to larger resorts. One that we are very excited about is The Inn at Bay Fortune in Prince Edward Island with chef Michael Smith. We've been really strategic with our growth. We get lots of offers for lots of things, but we've been very careful, because we never want to take something on we cannot fulfil. It can be very tempting to take on more than you can handle, but reputation is very important for small businesses because as you’re trying to grow you're also growing your reputation. We've been really strategic with our growth. We get lots of offers for lots of things, but we've been very careful, because we never want to take something on that we cannot fulfil. Q: Do you have a sense where your products are shipping? 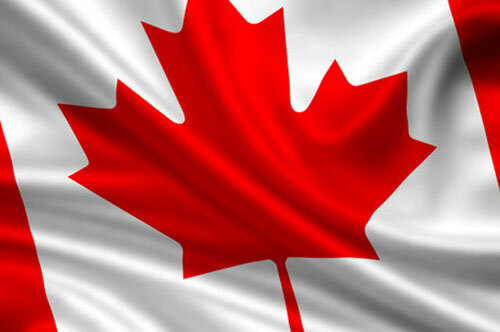 A: We sell very well, of course, across Canada. We ship to the United States. We ship to Europe now. We are shipping to Asia and Australia. Part of it is because we have so many international tourists that come here. They come in and we hear: "I would love to buy this, but we're still traveling." Or, "How can I get this, because of flying," and all that. So, the very first thing we say to people, "Whether it's in-store or online, when you spend $50 Canadian we ship for free in Canada." For the United States, it's $100 Canadian. So, they love it. They load up and we ship it for them. They get home from vacation and there's all their goodies. I think e-commerce is very, very important. Q: What’s on the horizon for Fiore Botanica? A: We are going into the wholesale market starting in 2019 across Canada. Q: What has it been like to be a woman-owned business over the years? A: I was recently talking with a woman who's had her business for many years and she said, "Do you know, Kathleen, that in the 1960s when I went to get a loan for my business, without my husband's permission, the bank would not loan me money?" That was a standard in banks. She said it wasn't until the '70s that a married woman could actually go in and be able to get a loan without her husband writing his permission to the bank. Since then, we’ve come a long way, but not really far enough. I like to celebrate where we are now, but yes, absolutely, there's places to go. Businesswomen are often creative and driven – both of which are really important in business. Believing in yourself - especially when other people don't believe in you - helps you grow when things are against you. When hard things come your way, you have to figure out if they should be an obstacle or not. Is it someone saying no to you because they can't be bothered? Not that your idea is bad? Is it a good "no" that you need to really re-think? Or just a "no?" It’s a very important thing, to hone that skill. Things like this award that celebrate women's business, that bring women together to have these conversations, are extremely important. I'm very proud to be part of the Women of Influence group. They do talks across the country and it is pretty amazing to go and see these women and hear their stories. You hear your story in them, and I think that's so important for women. Q: What advice would you give to another woman entrepreneur? I have never taken a business course. I didn't go to school for business, but I knew I was very good at marketing. I was a self-employed person and quite successful. I knew I was successful because I knew how to market myself. Then anything that I thought I might need to know, I talked to successful businessmen and businesswomen. Of course, the stories were very different and I learned from both. I also think you should try to find a mentor. You should try to find someone you can really talk to, and talk to about business. I think that's very, very important, because there are those times where you just say, "Is it just me?" And when you talk to someone and say, "Okay, they went through this," and sometimes when someone just needs to tell you to pull up your bootstraps and move on, that's what a great mentor does, and I think that that's very, very important. If you have a passion for something and you want to turn it into a business, go for it. There's nothing worse than working at something that you really don't care about. At the end of the day, I'm like, whew! But, it's like, hey, "Here's my dream. It's the best tired. It's my tired." That's completely different. It is satisfying, and you feel full at the end of the day. Something that made me a little nervous about going for it was that I kept saying, "I think what I'm doing is really great, but oh my God, this started in my kitchen with a spoon and a bowl. This doesn't seem like it has a grand beginning to the story." The more I talked to other businesswomen and asked, "Where did your multimillion-dollar company start?" the answers surprised me, “Oh, in my garage, oh, in my kitchen." For women, I don't think we hear many stories about our businesses starting that way. The great thing about going to the event is meeting businesswomen from across Canada and seeing how a lot of our experiences are the same. The networking is important. I like things like this that bring us together where you can make connections and networks. I also think social media can be really great for that, too. If you have a passion for something and you want to turn it into a business, go for it. There's nothing worse than working at something that you really don't care about. Q: Do you have any advice for other business owners in small or rural communities? A: I have read the Ivany Report, and I think you can tell from this conversation that I have a passion for smaller communities. I think that when people choose to come to an area, they've made a business choice, but also, for a lot of people, the choice is also about a quality of life that they want to have. I think it's important when people come into a community that they feel welcomed. I think it's important when people come into a community that they feel welcomed. There's a great resource that people will bring, because they'll bring a different perspective on all kinds of things, and that's not something to feel uncomfortable about or something that they're saying is lacking in your community. It's just enthusiasm. When you have new people and businesses coming in with new ideas and enthusiasm, we should make sure they feel welcome in the community. It's little things like that, but it makes a big difference, and I think that has to start on the street, with your neighbours. It's very important. 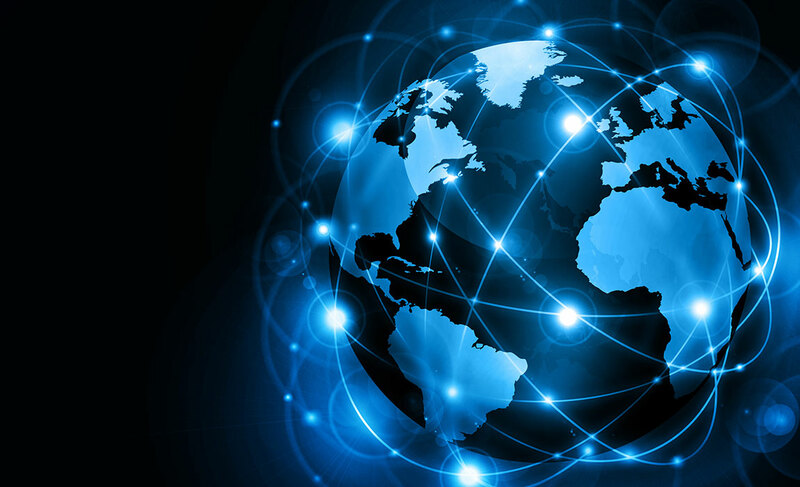 To learn more about the value of exporting and e-commerce, listen to our podcast, Wavelengths, where we interview the President of Ablesense, to chat about e-commerce strategy and how you can use it to grow your business. 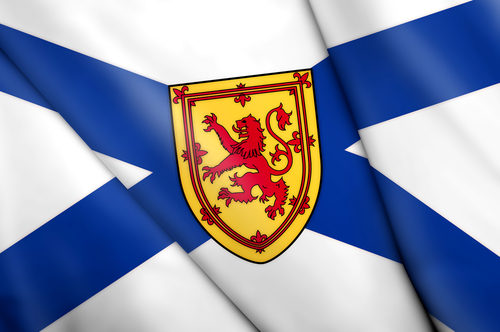 As always, you can contact us to learn more about exporting from Nova Scotia.